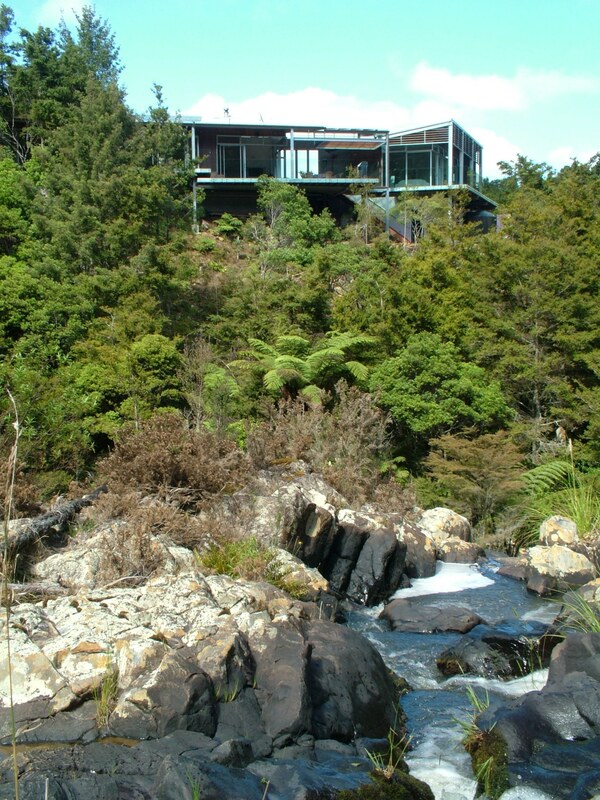 Architects h + k is a member of Designgroup New Zealand, established in 1989 by linking independent practices with considerable experience and expertise, Designgroup Consortium Limited consists of over 100 staff within 9 offices throughout New Zealand. It is one of the largest NZ owned Architectural practices in New Zealand and provides design consultancy in architecture, interior design, urban design, landscape design and planning. 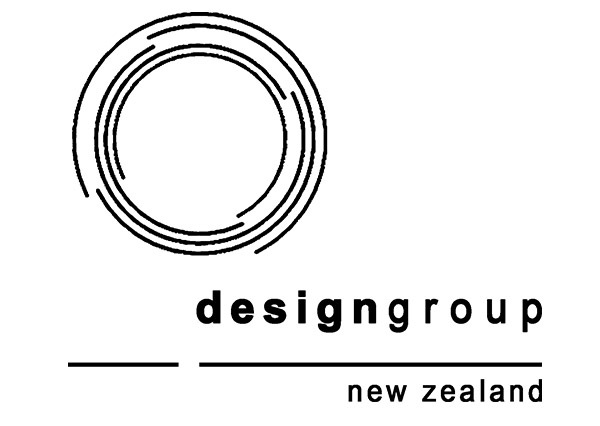 Designgroup members have offices in Whangarei, Auckland, Napier, Palmerston North, Wellington, Christchurch and Queenstown. With a reputation founded on a large range of work throughout the country, the practice has developed a comprehensive portfolio of projects comprising public buildings, health care facilities, tertiary education design, commercial buildings, public and civic work, buildings for the courts and justice systems, technology and manufacturing, coastal developments, design for tourism, hospitality, food and beverage, interior design, urban design, landscape and planning consultancy. All projects are comprehensively briefed and researched, with innovative design concepts being developed into real and responsive design solutions. Knowledge and experience gained by the 18 Directors over periods up to 30 years is consistently interfaced with new concepts and technology, together with a creative group of people with complementary skills, age and knowledge. The needs, philosophies and strategies of clients provide the impetus for design solutions, and the process with clients is participative, with conceptual ideas and sketches being developed together. Detailed drawings and specifications, using computer aided drawings systems and related quality assurances reviews, ensure a high quality result through to completion of each project. Close co-operation with related disciplines concerning engineering; cost analysis and project management ensure adherence to time and cost programmes and expectations. Designgroup offers the unique mix of a wide range of specific skills coupled with direct and local hands-on leadership and support. Designgroup offices have received over 90 design awards including the New Zealand Institute of Architects supreme awards.